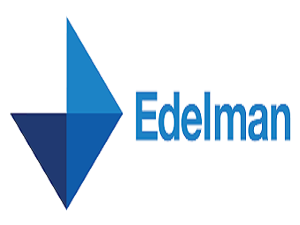 The 2019 Edelman Trust Barometer reveals that trust has changed profoundly in the past year with “my employer” the most trusted relationship. In Singapore, “my employer” (74 percent) is significantly more trusted than government (67 percent), NGOs (63 percent), business (60 percent) and media (56 percent). Check out the 2019 Edelman Trust Barometer Press Release to read more about the Barometer findings.